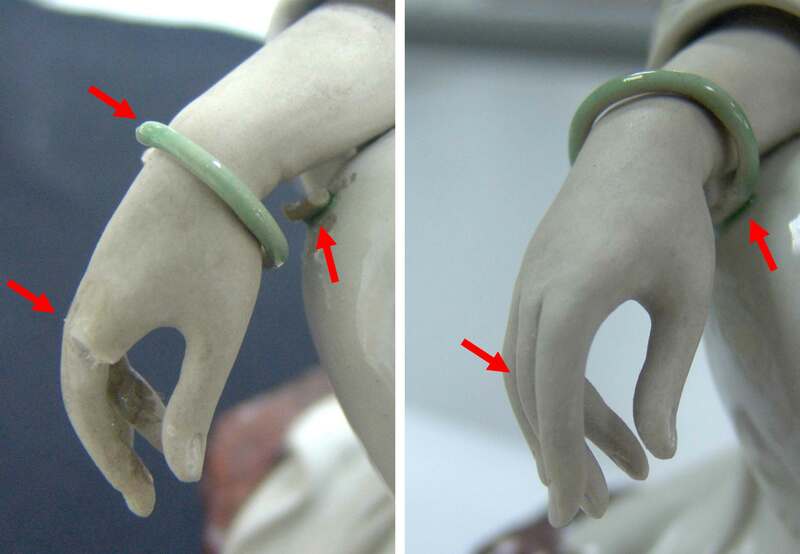 Object- The restoration procedure of three-dimensional works varies, which requires vast experience and techniques. The lab technicians at YH conservation are able to apply the correct methodology based on an artwork’s material and aging condition. Some of the common condition found are dirt, loss, break, corrsion and fading. Restoration works such as consolidation, cleaning,bonding, filling, colour modification are carried out.